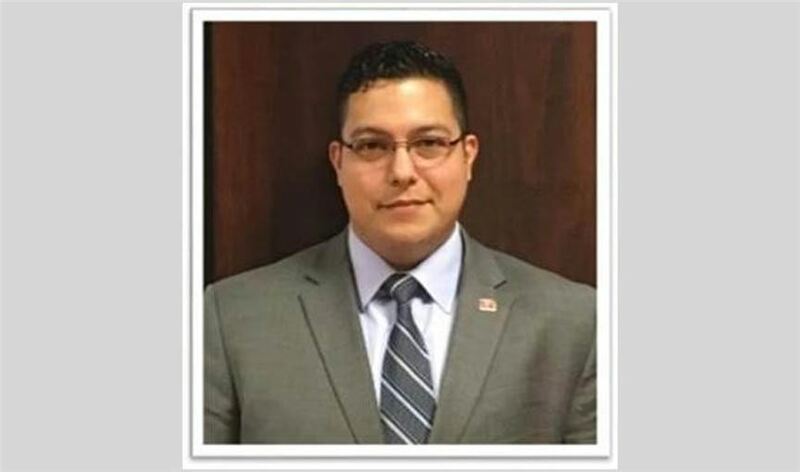 (JULY 23, 2018) LAREDO, TEXAS - IBC Bank-Laredo is proud to announce the promotion of David Nerio, who manages the fraud department to protect customers and the bank from loss, and Javier Martinez, who is responsible for the management of 12 anti-money laundering analysts in order to provide timely and accurate review of customer activity as required by Bank Secrecy Act (BSA) regulations. "David and Javier are committed to IBC Bank's ‘We Do More' philosophy and provide the best possible service to our customers," IBC Bank Executive Vice President of Operations Dalia Martinez said. "We are happy to foster their careers within the IBC Bank family." Nerio joined IBC Bank in 2014. His professional studies include a Bachelor of Arts in government and rhetoric from the University of Texas at Austin. Outside of IBC Bank, he enjoys spending quality time with his family. Martinez joined IBC Bank in 2012. He is working toward his bachelor's degree in accounting at the University of Texas at San Antonio. Martinez was previously the president of IBC Bank's Charitable and Community Development Corporation for San Antonio and is currently an active member of the San Antonio Rotary Club. In addition, Nerio and Martinez are both certified as anti-money laundering specialists in order by the Association of Certified Anti-Money Laundering Specialists (ACAMS). IBC Bank-Laredo is a member of International Bancshares Corporation (NASDAQ: IBOC), a $12.1 billion multi-bank financial holding company headquartered in Laredo, Texas, with 188 facilities and more than 291 ATMs serving 90 communities in Texas and Oklahoma. In 2016, IBC celebrated its 50th anniversary since opening its doors for business in 1966. IBC Bank's slogan "We Do More" reflects the bank's dedication to the growth and success of both the customers and the communities it serves. International Bancshares was ranked 19th on Forbes' prestigious list of 100 Best Banks in America in 2018. IBC Bank-Laredo serves the community with a retail branch network of 20 locations. In April 2017, IBC Bank-Laredo was selected as "Best Bank" in the Laredo Morning Times Readers' Choice Awards. MEMBER FDIC / INTERNATIONAL BANCSHARES CORPORATION. Visit us on our YouTube channel, IBCBankWeDoMore. More information is available at ibc.com.